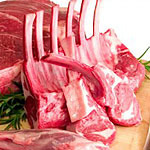 Bring your prize animal in to us and we will humanely prepare your animal for your freezer. 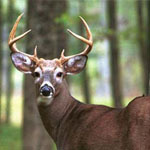 Bring your deer in for professional processing. 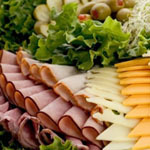 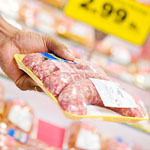 We offer great prices on all of your favorite processed items such as Jerky, Summer Sausage, and Bratwurst.